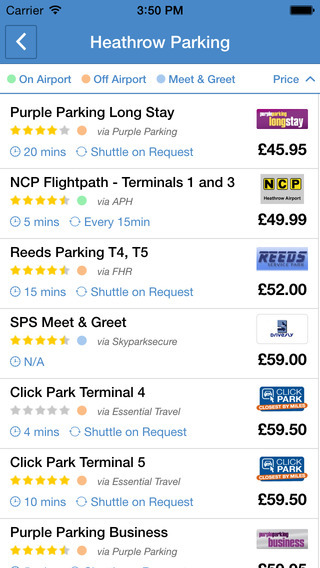 Tired of searching, reviewing and comparing airport parking across the UK? 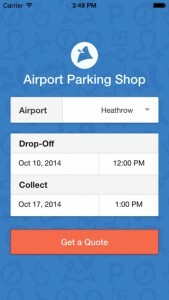 Well a new app on the block promises to take the pain out of your search from Airport Parking Shop. 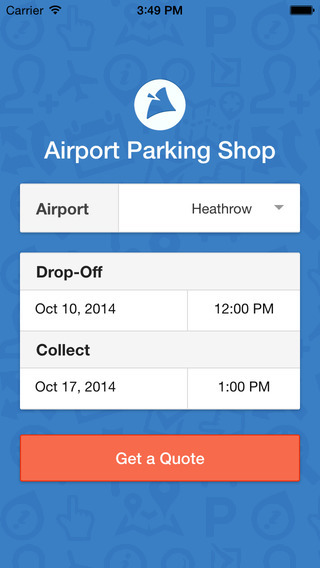 What is Airport Parking Shop? 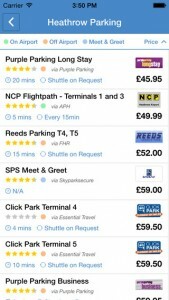 It is a website that allows visitors to compare prices for airport car parking across the UK, and offers as much as a 60% discount! It covers 300 UK airport car parks at 30 UK airports, including on airport, off airport and meet and greet car park options. The service has been available since 2003, and has proudly taken over 1.5 million bookings in that time! It offers what you can get on the website, on the move – perfect if you are on your way to the airport and don’t want to pay the drive-up fee. • Search airport parking deals across 30 UK airports. • View prices from 8 leading car park providers. • Search by price and/or type of car park. • Amend date/time to view alternative prices. • View ratings for each car park. • Book directly with car park provider. The app is very new, only released in October this year, but we are sure that with their already great reputation the Airport Parking Shop will be doing all they can to make sure that this app is reliable and easy to use on a range of devices. This entry was posted in Travel Advice, travel apps on November 27, 2014 by worldwideinsure.